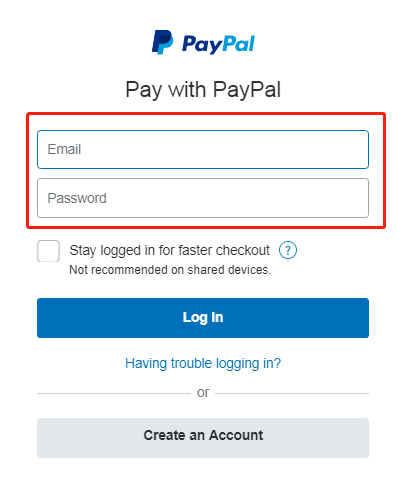 We recommend using Paypal （support Paypal account payment and credit card payment）platform to complete the transaction, safe and fast. Of course, you can also choose to use Western Union. 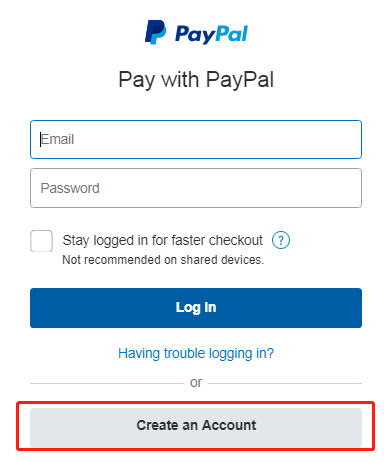 Login to your Paypal Account, you can use Paypal to pay directly. 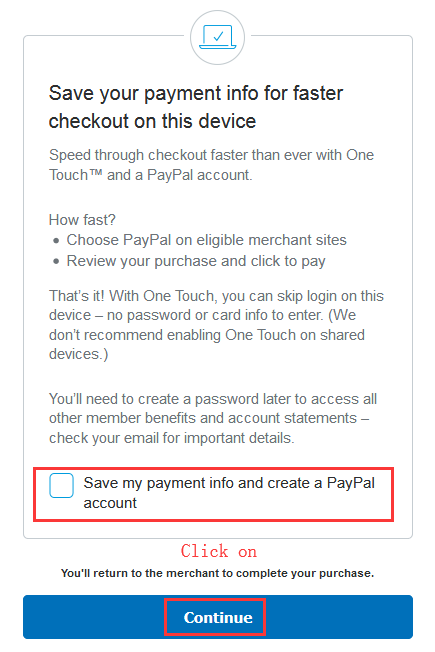 Choose Pay with Debit or Credit Card. Then fill in your credit card information and you can pay. Fill in your information and click PLACE ORDER NOW. If the amount meets the requirements of the promotion, don't forget to apply for a discount. 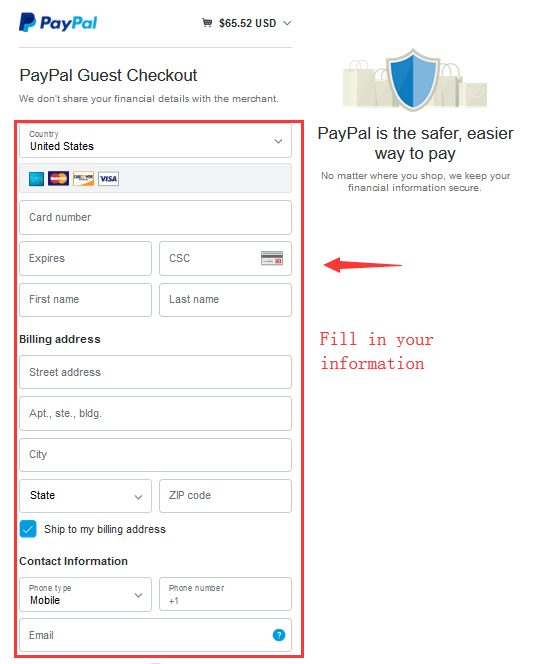 Then if you want to pay with Paypal account, please refer to 1. 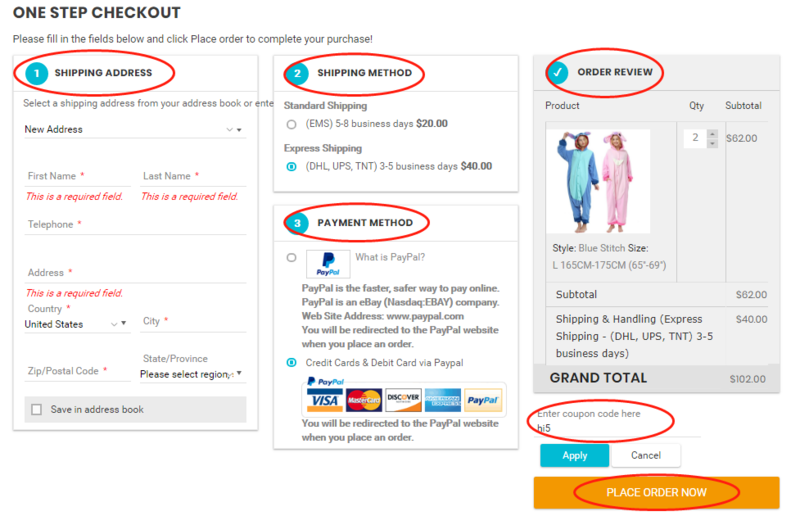 If you want to pay by credit card, please refer to 2. Please contact us at the email [email protected] for specific information.We are happy to help you.